Is Nivea the first advertiser to create a billboard that's also a reef? 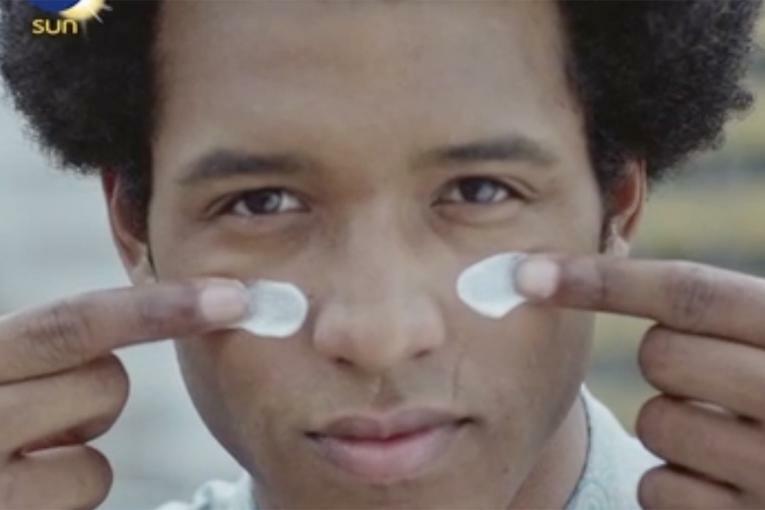 The brand, together with FCB Hamburg and FCB Dubai, reminded snorkelers in the United Arab Emirates about sunscreen by placing the message "Protect your back" underwater. 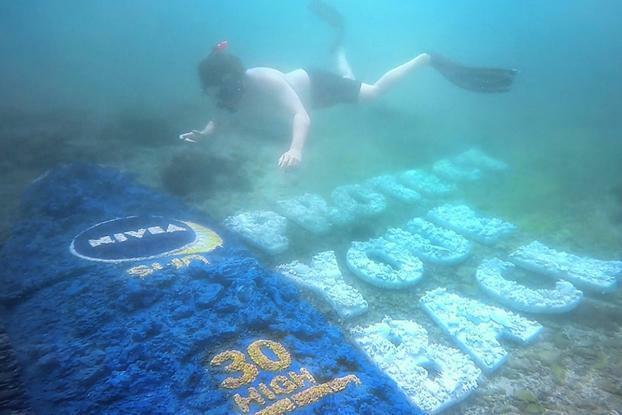 The "billboard," which also features a Nivea sunscreen image, was designed using only materials from the sea itself, such as stones and shells, and was constructed by a specialist in Hamburg before being placed in the waters around Snoopy Island, one of the UAE's most popular snorkeling destinations. Nivea says it will remain there as an artifical reef for sea life. Watch the video here.